The 2018 Honda Accord and the 2018 Toyota Camry are among the most popular vehicles in the country, so it’s no surprise that Goshen, Monroe, and Newburgh drivers often end up comparing the two. There’s really no wrong option: both models are at the top of the midsize sedan segment thanks to an artful blend of power, efficiency, space, and technology. However, you’ll have to choose between the two eventually, so use this quick and easy comparison to ensure that you make the right decision. 2.4L Four-Cylinder: Makes up to 192 hp and 192 lb-ft of torque. On the LX, EX, and EX-L models, you’ll get up to 30* mpg in the city and 38* mpg on the highway. 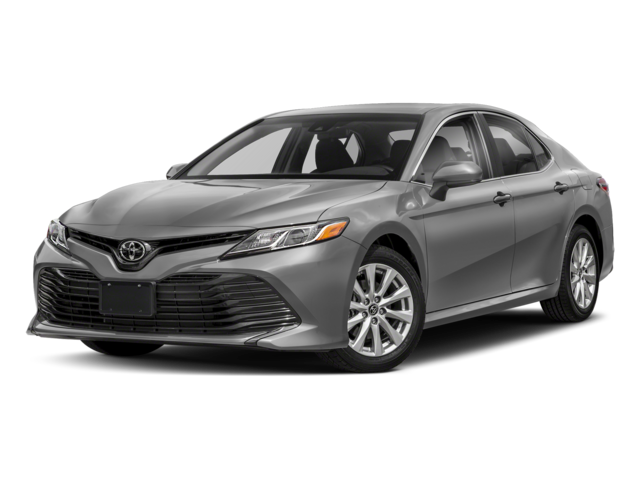 2.5L Four-Cylinder: The Camry’s 203 hp and 184 lb-ft of torque may shine next to the Accord’s four-cylinder, yet mileage tops out at a relatively unimpressive 22 mpg in the city and 32 mpg on the highway. 3.5L V6: The Camry’s six-cylinder makes 301 hp and 267 lb-ft of torque while allowing for just 22 mpg in the city and 32 mpg on the highway. No matter the Camry engine you opt for, you’ll be burning more fuel. 10-Way Power Driver’s Seat: Includes power lumbar support and two-position memory settings to ensure perfect support during every journey. The Camry’s available 8-way power seats can’t quite compete. Multi-Angle Rearview Camera: The Camry also fits a rearview camera as standard, but it lacks the multiple viewing modes (Normal, Wide, and Top-down) that makes the Accord’s rearview monitor so unique. Apple CarPlay®/Android Auto™: The 2017 Accord makes it easy to sync up your smartphone to the vehicle’s systems. Use either Apple CarPlay® or Android Auto™ functionality to do just that, then control your smartphone’s features through the touchscreen display. 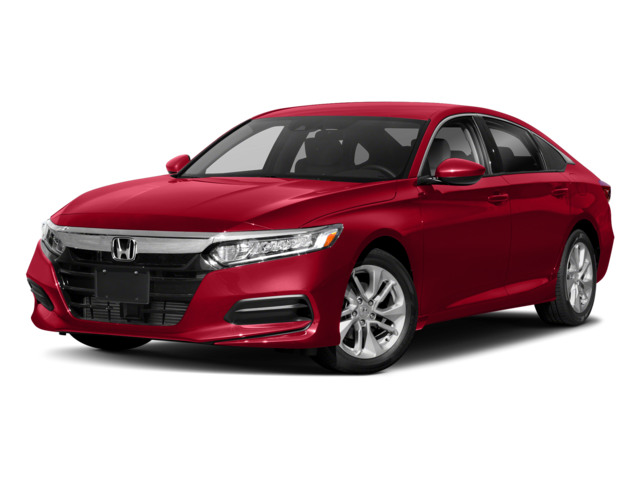 The 2018 Honda Accord is superior to the 2018 Toyota Camry and Subaru Legacy, as the Camry can’t match the sophisticated powertrains, high-end technologies, and impressive safety features of the 2018 Honda Accord. To find out more, just contact Middletown Honda today then load up your Accord and head to the Orange County Fair. Dislaimers: * 30 city/38 highway/33 combined mpg rating for 1.5T LX, EX and EX-L models with CVT. 26 city/35 highway/30 combined mpg rating for 1.5T Sport models with 6-speed manual transmission. 29 city/35 highway/31 combined mpg rating for 1.5T Sport and Touring models with CVT. 22 city/32 highway/26 combined mpg rating for 2.0T Sport models with 6-speed manual transmission. 22 city/32 highway/26 combined mpg rating for 2.0T Sport and Touring models with 10-speed automatic transmission. 23 city/34 highway/27 combined mpg rating for 2.0T EX-L models with 10-speed automatic transmission. Based on 2018 EPA mileage ratings. Use for comparison purposes only. Your mileage will vary depending on how you drive and maintain your vehicle, driving conditions and other factors.